Our nation is currently in the midst of a prescription drug crisis. Every day, more and more people become dependent on prescription medications, and this is something that should not be taken lightly. 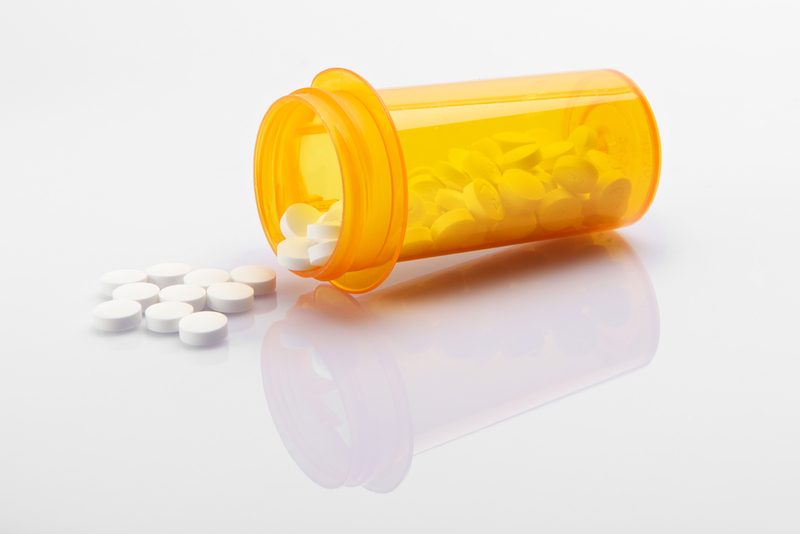 Keep reading to learn about 5 shocking statistics about prescription drug abuse. Then, make sure to contact our drug rehab in Massachusetts to learn more. 52 million people in the United States over the age of 12 have used prescription drugs for non-medical reasons in their lifetime. 6.2 million people have used them non-medically in the past month. The United States consists of 5% of the world’s population yet consumes 75% of the world’s prescription drugs. Every year, enough prescription painkillers were prescribed to medicate every American adult every 4 hours for 1 month. 2% of prescription drugs are obtained FREE from a friend or relative and 81.6% of them were prescribed by one doctor. 62% of teens use prescription drugs because they are easy to get from their parent’s medicine cabinet. Don’t become a statistic. If you or a loved one is suffering from a prescription drug problem, let our drug rehab in Massachusetts help. We understand that there are varied roads to recovery and everyone faces different challenges. As a result, here at New England Recovery and Wellness Center, we are dedicated to providing you with a treatment and recovery experience that is tailored to your unique needs. Contact our addiction professionals for immediate assistance today.